If your child has non-mosaic Down syndrome or Trisomy 21, he is automatically eligible for disability benefits. 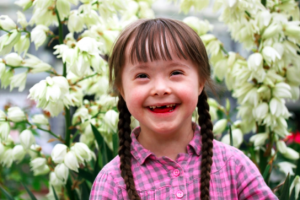 In the case of the more rare mosaic Down syndrome, the Social Security Administration (SSA) will require the results of additional analysis and tests, and also evidence to prove that the child is disabled enough to require benefits. If your child suffers from Down syndrome, talk to Lisa Smith Siegel, Attorney at Law, about filing a disability claim.